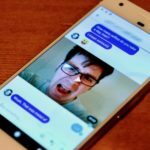 The post Google’s ‘Call Screen’ feature now rolling out to some Pixel 2, Pixel 2 XL users appeared first on 9to5Google. Google debuts an updated Chromecast with multi-room audio support and support for 1080p streaming at 60fps, available now for $35 — In the years since the first Chromecast hit store shelves in 2013, Google’s $35 plug-in streaming dongle has come to dominate the set-top landscape. Google’s new Pixel phones are finally here. 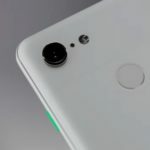 After weeks of increasingly ridiculous leaks, the company finally revealed the new Pixel 3 and Pixel 3 XL during a press event in New York. 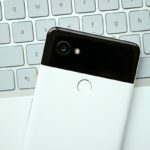 The Pixel 3 and Pixel 3 XL build on last year’s Pixel design. The most noticeable change is the addition of a sizable notch on the display. Both phones come with upgraded cameras that have been with infused with new AI-powered capabilities.